The Search Marketing Expo (SMX) West Speaker Series continues with Mindy Weinstein — Bruce Clay, Inc.’s own director of training. Alongside Bruce Clay, Weinstein leads the acclaimed SEOToolSet® Training and speaks on the latest digital marketing trends at major industry conferences, including SMX, Pubcon and others. Audiences are in for a treat when she takes the SMX West stage on March 2 for “Keyword Research for Better Content & Audience Engagement.” Her presentation, entitled “Becoming a Mind Reader First,” will focus on the steps digital marketers should take — before wielding their favorite keyword research tools. Weinstein will discuss how to use customer and prospect data to begin a keyword list. “A mistake that some content creators make is that they jump into writing text before they have taken the time to truly think about their target audience. Writers need to think about the concerns, interests and desires of their readers. That is how content becomes more relatable and effective. Part of knowing your audience is also understanding the words they use to describe your products/services. Those are potential keyword opportunities,” Weinstein said. Weinstein’s interview is the second installment of the SMX West Speaker Series. Last week, Google Webmaster Trends Analyst Gary Illyes joined us on the blog for an exclusive interview. Check back all month for interviews with Bing’s Duane Forrester, Experian Hitwise’s Bill Tancer, Stone Temple Consulting’s Eric Enge, and many more as we gear up for SMX West 2015. Let’s jump into Weinstein’s interview and discover her thoughts on what’s missing from keyword research, plus the most common SEO questions she encounters, her top tips for creating content, insight into SEO tools, her thoughts on social media and more. Kristi Kellogg: You recently transitioned into a new role at Bruce Clay, Inc. as the first director of training. Tell us about what that transition means for you and Bruce Clay, Inc. in 2015. Mindy Weinstein: I’m very excited about the new role. As the director of training, I will focus on internal training, teaching our SEOToolSet Training courses, speaking at conferences, and expanding our education offerings. Our industry is one that is constantly evolving and changing, which means we need to constantly train and update on SEO best practices and search engine guidelines. KK: In the coming year, you’ll be traveling worldwide to spread the white-hat SEO word with Bruce. Where can people look for you in the coming year? MW: The year has just started, but my travel schedule is filling up quickly. So far, I am scheduled to speak at the SEJ Summit in Santa Monica, SMX West and Pubcon Austin. I am also in Southern California six times this year teaching our SEOToolSet SEO training courses. Stay tuned for more! 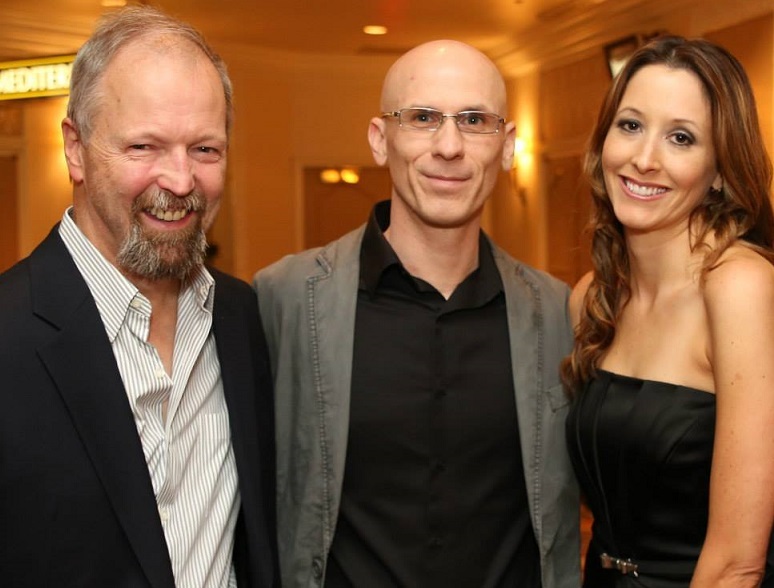 Eric Enge, Brent Csutoras and Mindy Weinstein at the U.S. Search Awards 2014. KK: Speaking of the SEOToolSet Training, you’ve been presenting with Bruce since 2013. 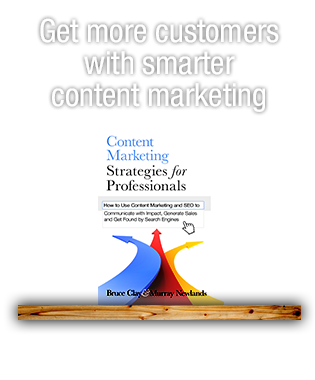 In that time you’ve heard hundreds of questions from digital marketers. What are the most common questions you are asked during training? MW: One of the most common questions we get is how to optimally structure a website. We teach about siloing, which has to do with site architecture — building themes by grouping related pages together. This concept is one that we have been teaching about for years, as we have seen significant results when people are able to properly silo their websites. We also hear a lot of questions related to mobile SEO, which prompted us to create a section in our training devoted to this subject. 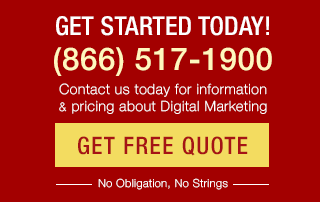 KK: You’re a big advocate of quality content, and your SEO background comes from the content side of online marketing. For all the content creators out there, can you share three tips to improve their content? 1. Don’t write anything until you know your audience inside and out. A mistake that some content creators make is that they jump into writing text before they have taken the time to truly think about their target audience. Writers need to think about the concerns, interests and desires of their readers. That is how content becomes more relatable and effective. Part of knowing your audience is also understanding the words they use to describe your products/services. Those are potential keyword opportunities. 2. Always be on the lookout for inspiration. When I write, one of my biggest challenges is coming up with new and unique topics to write about. That was especially true when I wrote content for industries that weren’t overly exciting. I used to keep a folder in my desk that I would use to store newspaper clippings, magazine articles, web pages and even junk mail (yes, you read that right), that I thought could somehow relate to my audience. I would then look for a unique angle I could take that would make the content relevant to the readers. 3. Stay focused on the reader. Honestly, no one cares about how great you and your business are, at least not at the time they initially arrive on your website. Web visitors first want to know if you have the information they are looking for, so let them know with your content. As humans, it is in our nature to ask ourselves, “How does this message impact me?” Content has to be able to answer that question and right away. That means the message should be tailored to the reader, such as how the products, services or simply the tips given in an article are going to positively impact him or her. 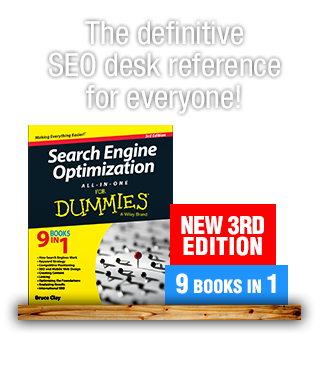 KK: How do you suggest people go about keyword research? MW: There is a preliminary step in keyword research that not everyone takes, and that is trying to understand what goes on in the searcher’s mind. It is the prior step to validating a keyword list using the various research tools out there. Social media, customer interviews, surveys and talking with your customer service department are all ways you can get a glimpse into the needs, desires and interests of your target audience. Once you know what people think and how they describe things, you can start building your keyword list. KK: Bruce Clay, Inc. is about to launch its sixth version of the SEOToolSet. What makes this iteration of the SEOToolSet more powerful than ever? MW: We have incorporated many powerful features that weren’t in the fifth version, including a comprehensive site analysis. You can view a Site SEO report that identifies problem areas that you should address, such as pages with no Title tag, broken links, pages without enough content and so on. The sixth version of the SEOToolSet even includes a Link Graph, which allows you to visualize the links on your site from the home page into the site. We spider the website and keep track of all of the links from page to page. There are some other great additions to the latest version that are worth checking out. KK: What are your 2015 resolutions? MW: My big 2015 resolution, which applies both professionally and personally, is to spend more time expanding my knowledge. (I recognize that it’s a vague resolution!) Basically, I subscribe to the notion that you can never stop learning, so I plan to read and study more this year — not just topics related to digital marketing, but also general psychology and human behavior. Oh yeah, I have one more 2015 resolution: do more yoga! KK: What’s your favorite social platform and why? KK: What were the best books (of any kind) you read last year? What’s on your reading list for this year? MW: I read quite a few great books last year. One of the best books I read in 2014 was “Influence: The Psychology of Persuasion” by Dr. Robert Cialdini. Also, I finally read “The Tipping Point: How Little Things Can Make a Big Difference” by Malcolm Gladwell. It was on my reading list for a while, and I can say it will go down as one of my favorites. I’m currently reading “What Every BODY is Saying: An Ex-FBI Agent’s Guide to Speed-Reading People” by Joe Navarro, which is fascinating. Next on my list is “Why We Buy: The Science of Shopping” by Paco Underhill. My reading list will keep growing this year. 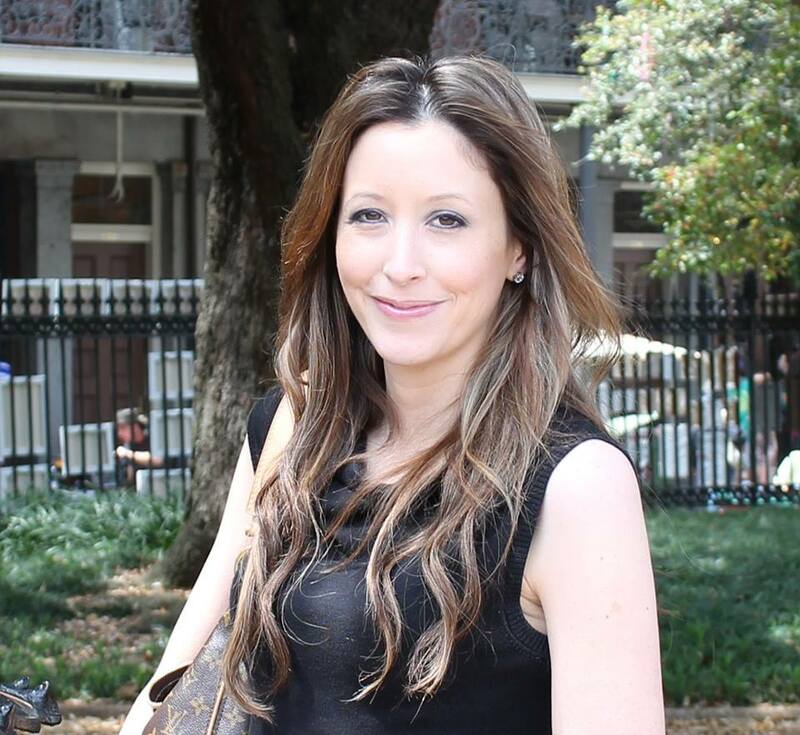 Have a question for SMX speaker Mindy Weinstein? Share it in the comments. That’s massive… In the SEO Keyword research is need to add some critical steps.